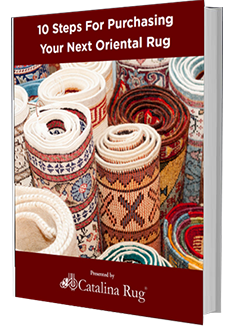 One of the most common reasons why many people hesitate when it comes to buying an oriental rug is because they do not know how to judge its quality and so they are never sure whether they are being ripped off or whether their purchase is worth it. 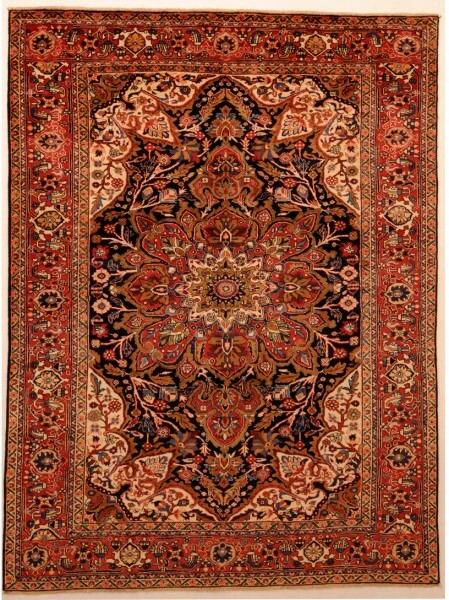 This article aims to help you analyze any oriental rug that you wish to buy so that you can determine for yourself whether it is worth it or not. The quality of the wool plays a major role in influencing the overall quality of the rug and the quality of the wool is determined by the breed of sheep that the wool is sourced from, as well as what the sheep eat and drink, the altitude at which they graze are raised and the environment in which they are raised. Yes, all of these things come into play when the wool is sheared. Wool from healthy sheep, raised in more favorable climates where lush, green grass is abundant will be soft, pliable and strong and have a lovely sheen. 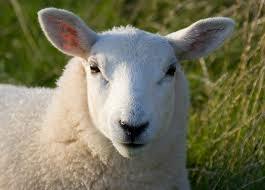 The best wool is obtained from the first shearing of lambs that are about 9 to 14 months old. This wool is called “Kurk” and it is only taken from the neck and under the arms of these young lambs. Kurk has an almost velvet-like feel. It is soft and plush but has an exceptional strength that belies its delicate looks. To check the quality of wool, massage the fibers softly between your fingers. Does it feel soft, pliable and plush or does it feel crisp, dry and brittle? When rubbing the wool, pay particular attention to wool that is brittle. If it feels very brittle and harsh, it could be poor quality wool or dead wool. This is wool that is shorn from dead sheep. Because it is so brittle, it will wear out in a very short time. To make sure that the rug is not made of these type of wool. Try to wiggle your fingers all the way down to the bottom of the pile. If it offers some resistance, that is an indication that the pile is dense and tight, which means it will have greater resistance to wear and tear and it will wear well. Sparser pile is more likely to get worn out faster. There is no one color or design that is more valuable than others. When it comes to colors and designs of any rug, it essentially comes down to your needs and individual preference. However, irrespective of what color or design you choose, there are a few things you should look into to determine the quality of the rug. Colors should be fast and true. Take a closer look at the place where the different colors meet to determine if there is any bleeding of colors into one another. The colors should be consistent all the way down to the knot and should not come off if you rub it with a damp white cloth. 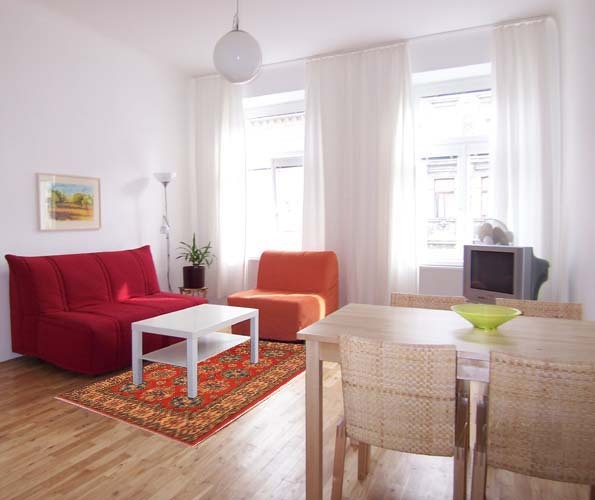 When checking the design what you need to look for is clarity of design and sharp definition of the design outline so it is clearly demarcated from the other patterns on the rug. The designs should not look like they run into each other or overlap. While knot count plays a major role in determining the quality of the rug, you have to remember that it is not the only measure of quality. 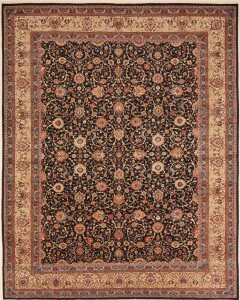 Usually, in oriental rugs, a higher knot count means that the rug took a long time to weave and hence it would be more expensive in terms of the additional man hours involved in manufacturing it. But there are other factors that also have to be taken into consideration. The knot count in oriental rugs can range from as low as 40 knots per square inch to as much as 1200 knots per square inch. The higher the knot count, the more defined the patterns on the rug, which is especially necessary for rugs with a great amount of detail such as curvilinear designs. 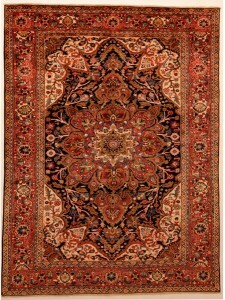 Rugs that feature geometric designs do not necessarily need such a high knot count. The patterns can look just as striking even with far lower counts but they would still be considered as very high-quality pieces. When you are using the knot count as an indication of quality, you cannot consider it in exclusion. You have to weigh in the other factors too such as the quality of the wool and the clarity of design. 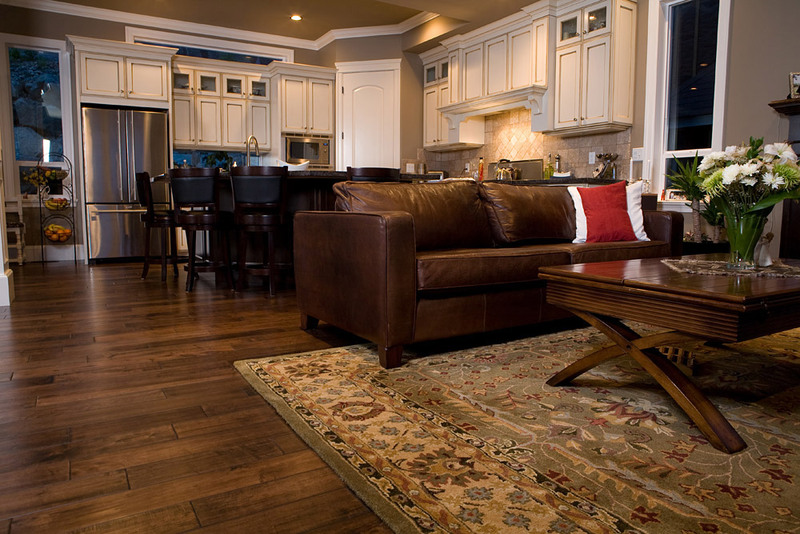 Carefully scan every inch of the rug over the front and back and look for any signs of moth damage, worn out patches or any repair work that may have been done. When you are investing so much money into this purchase, you definitely want to make sure that the rug you choose has not been damaged or subjected to any repair. 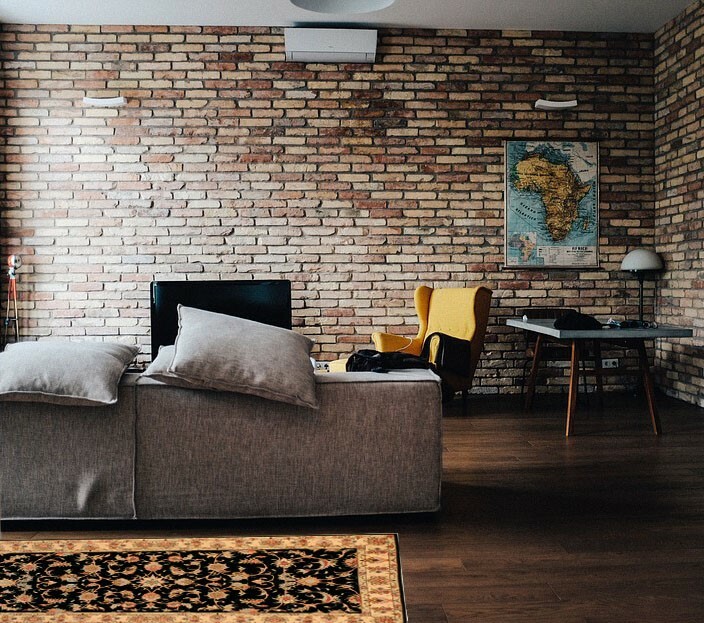 If the rug you have chosen passes all of these quality tests, you know you have made a high-quality purchase that you can be proud of for a long time.